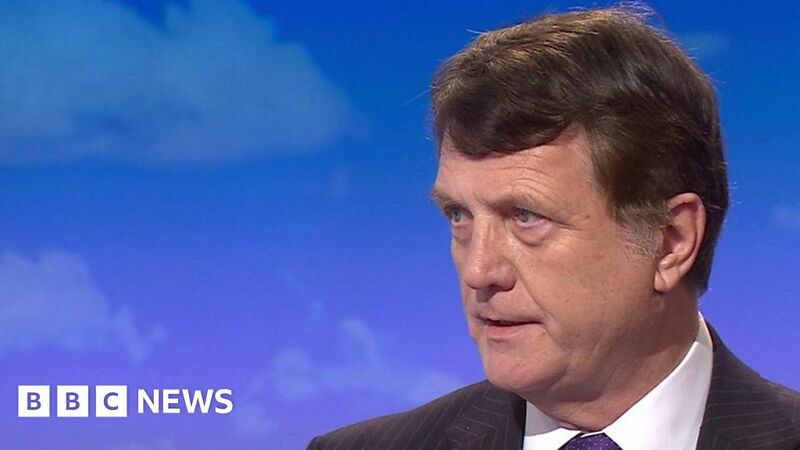 UKIP’s leader was “not facing reality” as several party spokespeople have stood down, said MEP Gerard Batten who has offered to be the interim leader, but does not want the job full-time. The former Brexit spokesman said the party had been supportive of Henry Bolton but his continuing leadership could threaten its future. Daily Politics presenter Jo Coburn asked him about reports of Nigel Farage setting up a new party.